All I Can Say is ?WOW? 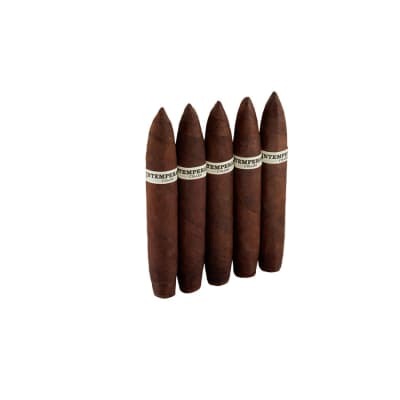 I?m just going to preface this review with the fact that it takes a really good cigar for me to write a review. And it takes even more for me to be blown away by a cigar. But this one is fabulous. Several years ago I decided life was too short to drink average liquor/wine and smoke mediocre cigars. 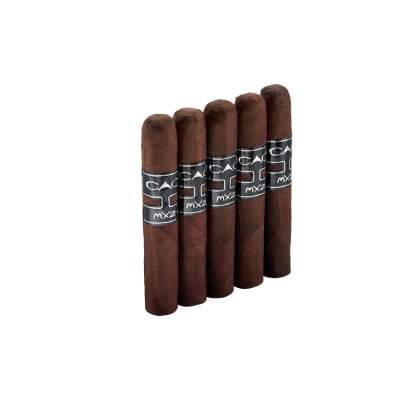 And this cigar truly stands out from the crowd. 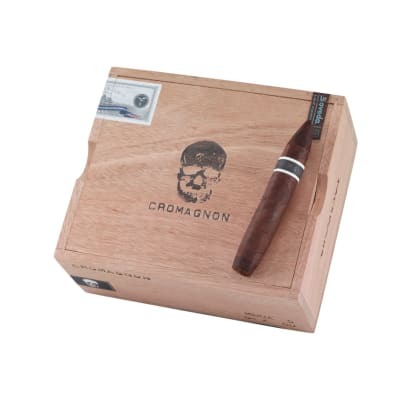 The Cromagnon Maduro 5 is complex, well-made and beautiful. 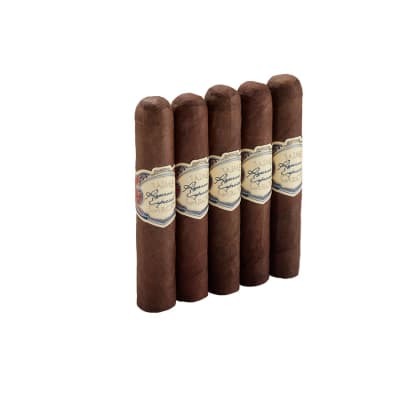 I would recommend it to anyone has an advanced palate and wants to smoke a really, really good cigar! A taste and profile that is strong and delicate at the same time. 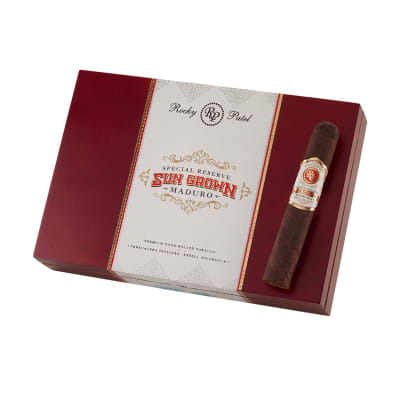 Maduro Fans rejoice and non Maduro fans you may change your tune after trying this connoisseurs delight. Just spent a week in St. Maarten smoking a variety of Cubans, some real and some no doubt fakes. Couldn t wait to get home to burn a Mode 5! Strong, smooth, complex, great in every way. For me, it s the best tasting, best constructed cigar I ve had the honor to smoke -- and I ve been at it for 3+ decades!